Laura is a Legal Assistant to Claire Reynolds. She joined Bartons in 2018 having previous experience working in a Litigation Department since 2015. 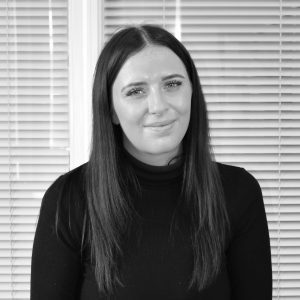 Laura is an Affiliate Member of CILEx and is working towards qualifying as a Chartered Legal Executive.